Are you here because you have a scruffy looking website that you can’t find in Google? 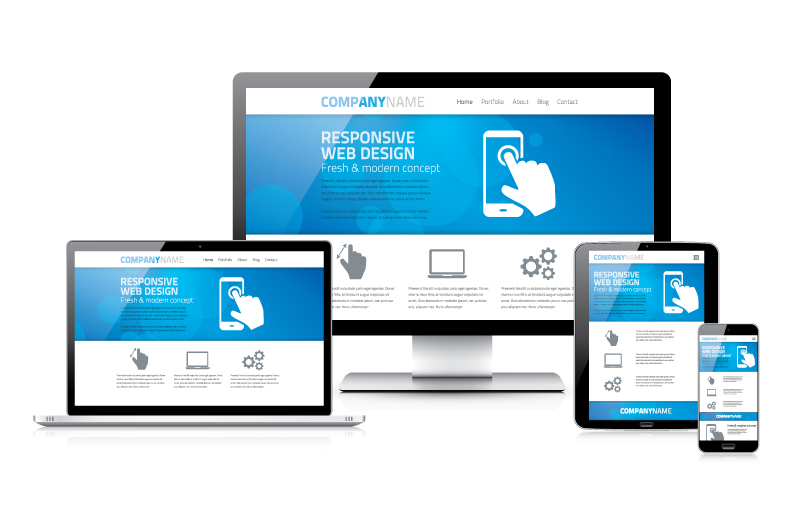 We can make your website look great, rank well and attract visitors! Good Web Design can make your business website more accessible and appealing to customers with online marketing techniques in accordance with the Google Webmaster Guidelines. WordPress websites are easy to update.